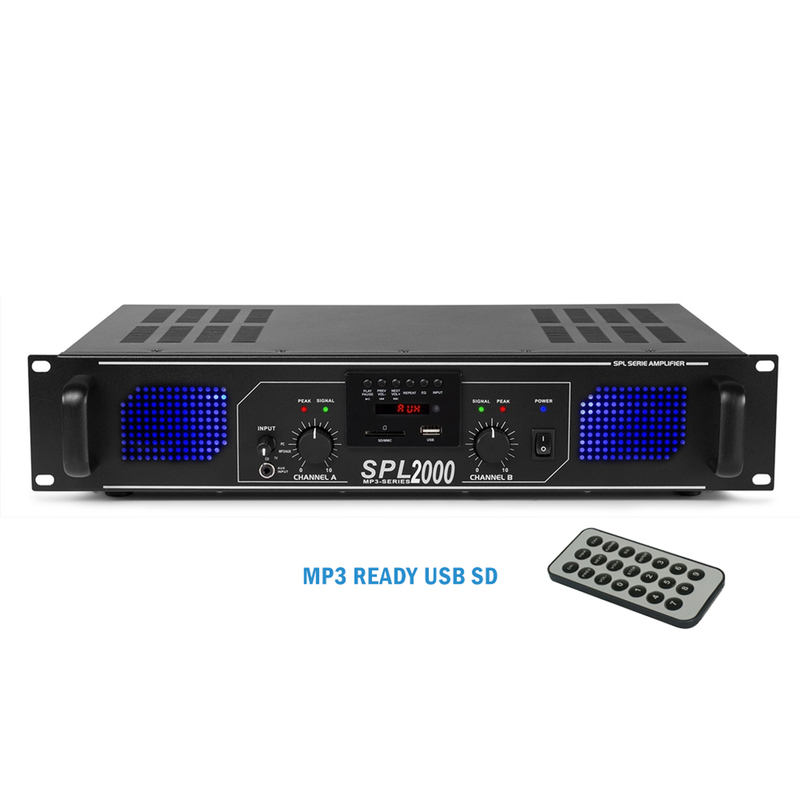 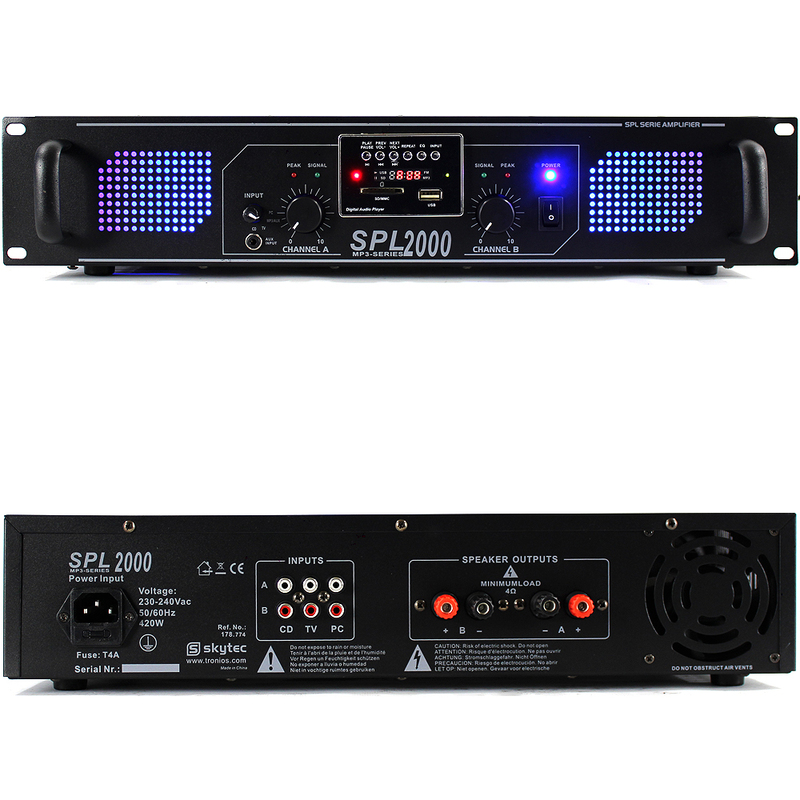 The SPL-2000 amplifier from Skytec shouldn't be missed from any DJ, house party or small bar installation: with access to your music being simpler than ever before with USB and SD connection slots to an on-board MP3 player. 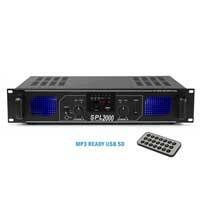 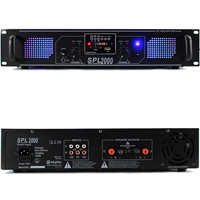 The performance of the SPL is unmatched when put against other systems of a similar price range; with two channels boasting 1000W each, this amplifier can connect to most small-medium PA speakers and power up a decent sound system. 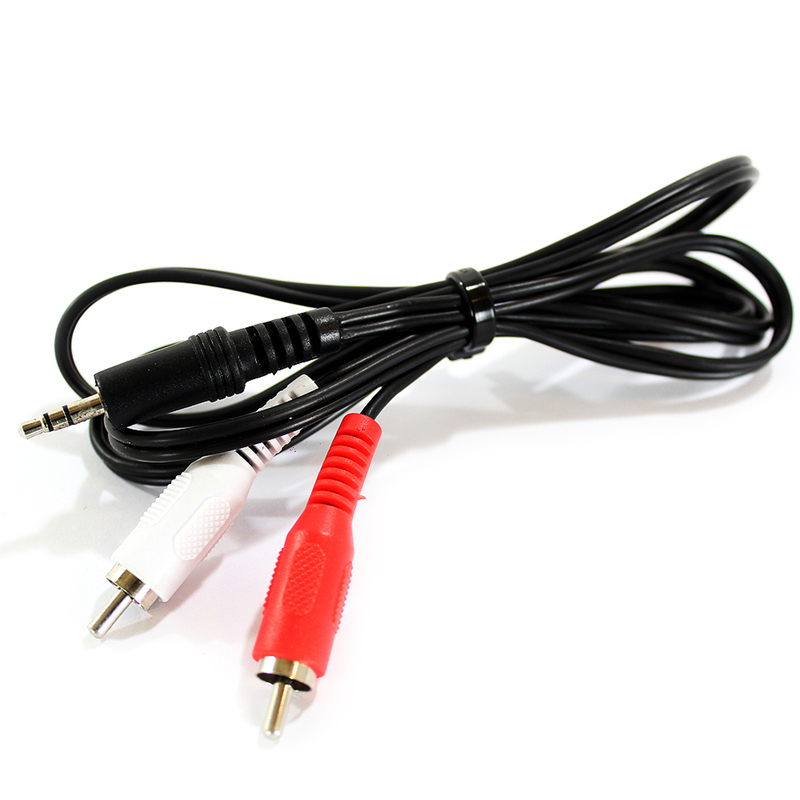 With this amplifier we have included a RCA to mini stereo jack connector cable to directly connect the amplifier to your smart phone, iPhone or other similar device.